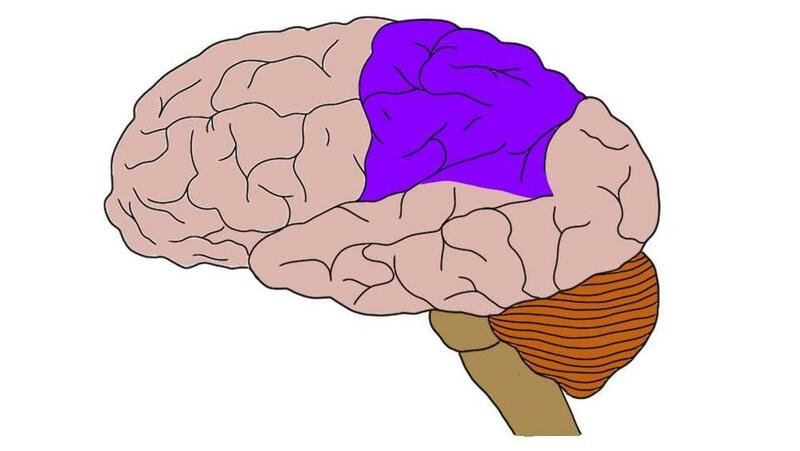 the lobe found behind the frontal lobe. The parietal lobe contains the primary somatosensory cortex. Thus, it is essential for proper sensation and it is also thought to be important in attention, spatial orientation, and language, along with other functions.